Masonry Concepts Australia provides a range of bricklaying services to South East Queensland, specialising in all aspects of brick and block work such as bricklaying, blocklaying, fences, retaining walls, piers, footings, renovation works, and design. Whether your bricklaying needs are big or small, we can find a solution for you. We are a QBCC Licensed and locally owned business, and have over 50 years combined experience in the building industry, delivering high quality brick and block laying projects for South East Queensland builders and families. 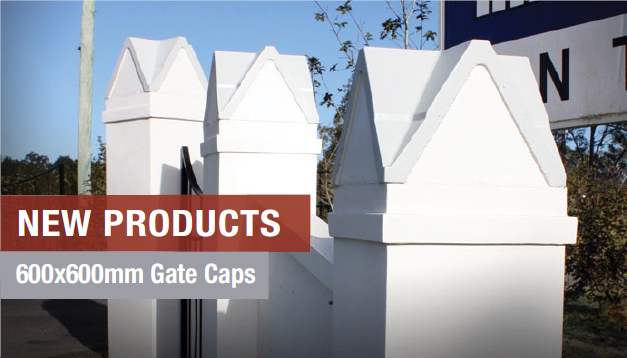 Masonry Concepts Australia has also created an extensive range of pier cap sizes to suit brick and block piers, as well as these products we also offer a vast selection of decorative products to enhance your brickwork to give your project that added touch of class and character.